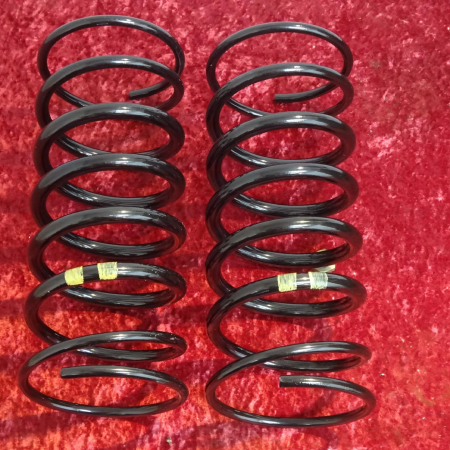 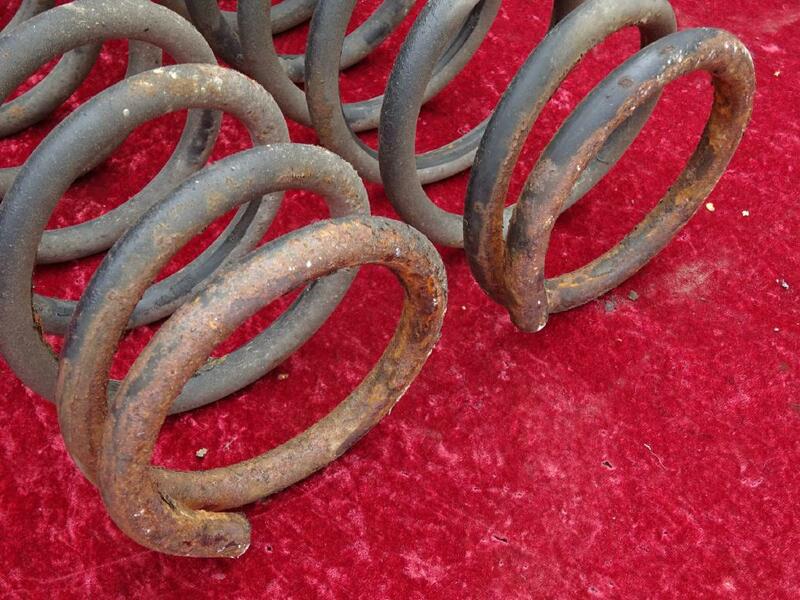 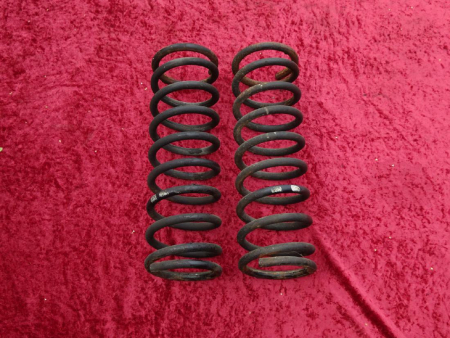 A pair (2 pieces) of front springs original Mercedes suitable for all series up to facelift May 2018. 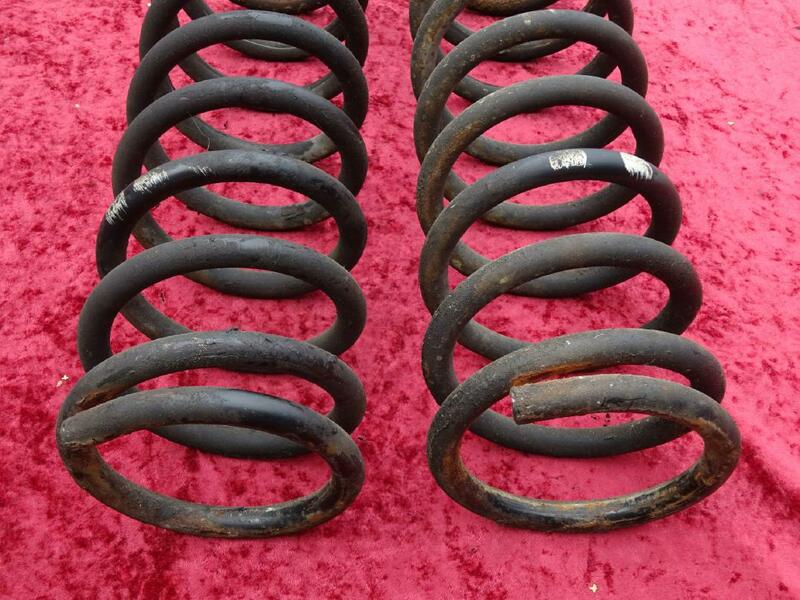 They come out of the so-called heavy duty suspension kit and are marked with color code white (2-lines). 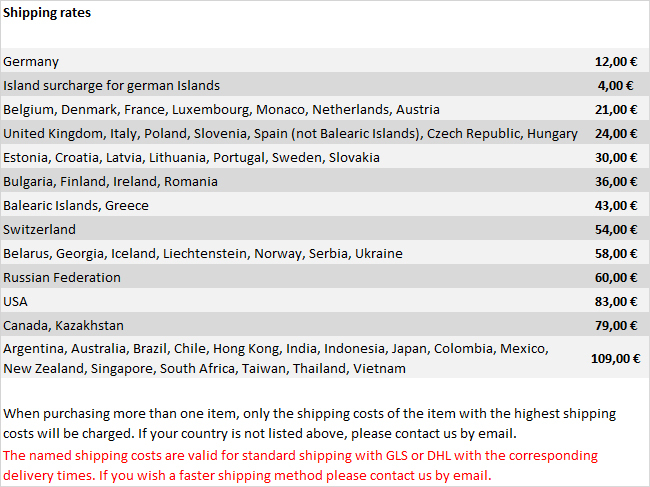 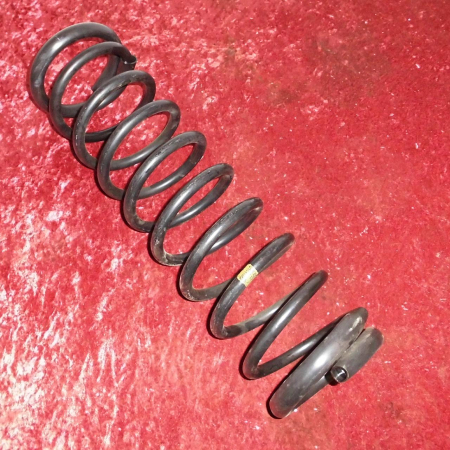 The Mercedes part number is 4603210404. 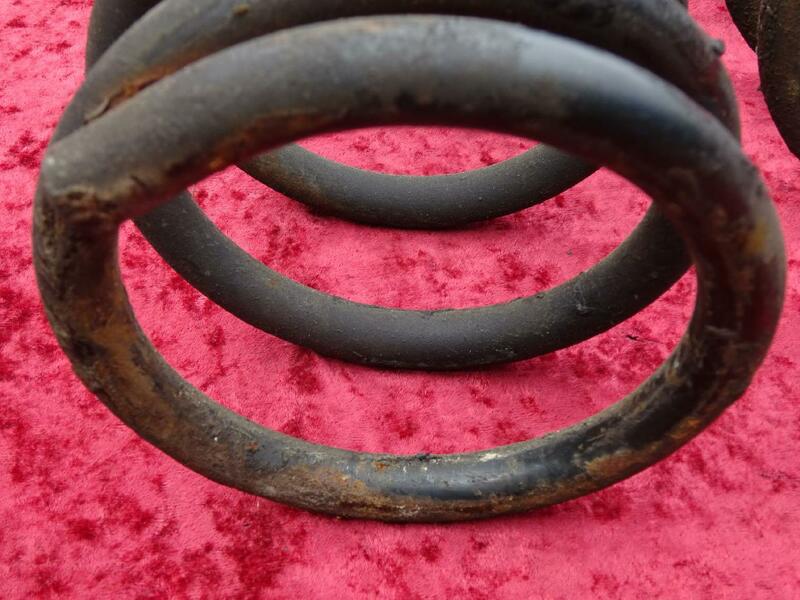 Used condition with some rust, have a look at the pics. 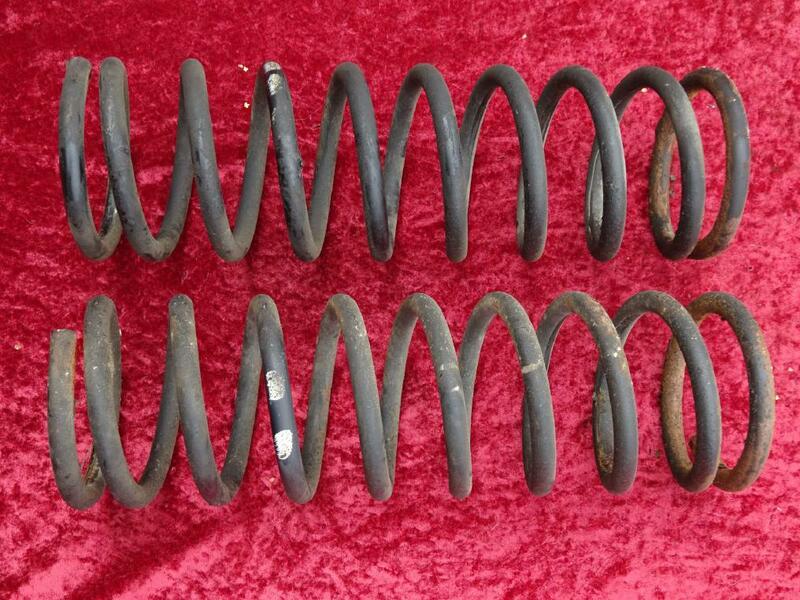 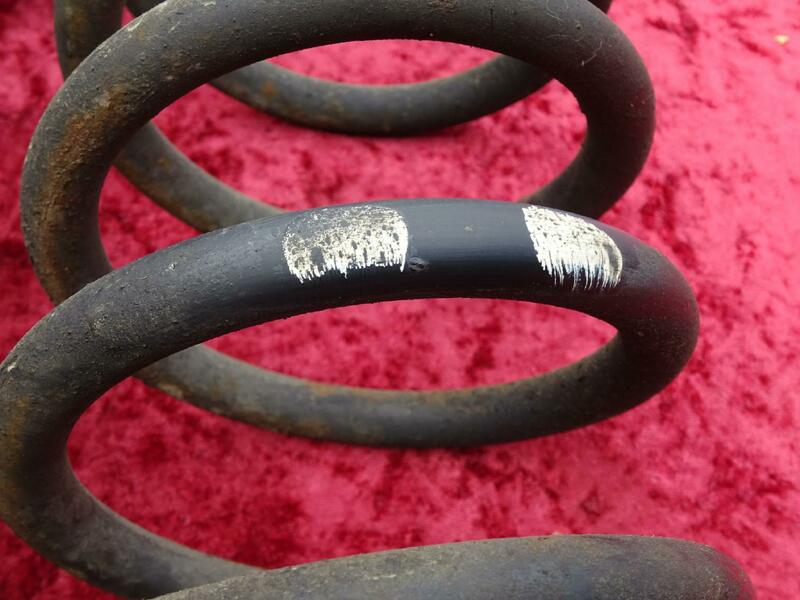 If you are not sure which version of springs you do need, feel free to ask.